The latest weapon in the anti-ageing war, and a favourite among stars such as Angelina Jolie, Gwyneth Paltrow and Jennifer Aniston, cosmetic (facial) acupuncture is a natural alternative to botox or fillers, non-surgical and non-chemical, with welcome side effects: relaxation and improved physical and mental wellbeing. 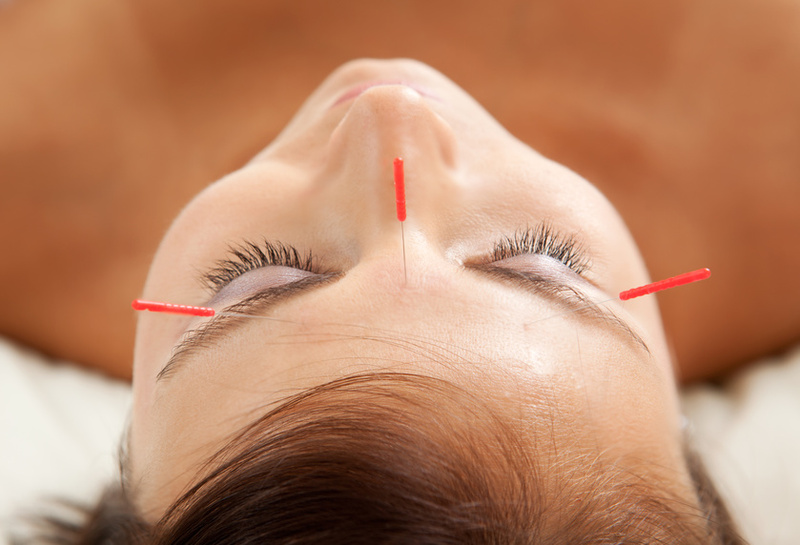 A study published in the International Journal of Clinical Acupuncture in 1996 reports that out of 300 people who received facial acupuncture, 90% showed marked results already after their first treatment. Complexion, eyes, the appearance of fine lines and wrinkles and pores, and even scars. It has a general ‘face lift’ effect and can enhance overall health and wellbeing. Many find it surprisingly relaxing, not last because it ends with a nice facial massage. You could say it’s like three treatments in one: acupuncture, facial acupuncture and massage. It diminishes the effects of stress and old trauma caused by repressed emotions, which can get engraved on the face according to traditional Chinese face reading. It can be individually different and depends on where we start and what we aim for. You will start with an initial ‘detox’ treatment (a regular acupuncture session involving body points), after which I recommend a minimum of three facial sessions for a more vibrant and rejuvenated look, six to start improving the appearance of fine lines and wrinkles, or ten for optimum results. Package deals tailored to these recommendations are available. If you enjoyed your treatments you can return for monthly or bi-monthly maintenance. Click here to read a review of cosmetic acupuncture published in the Daily Mail.